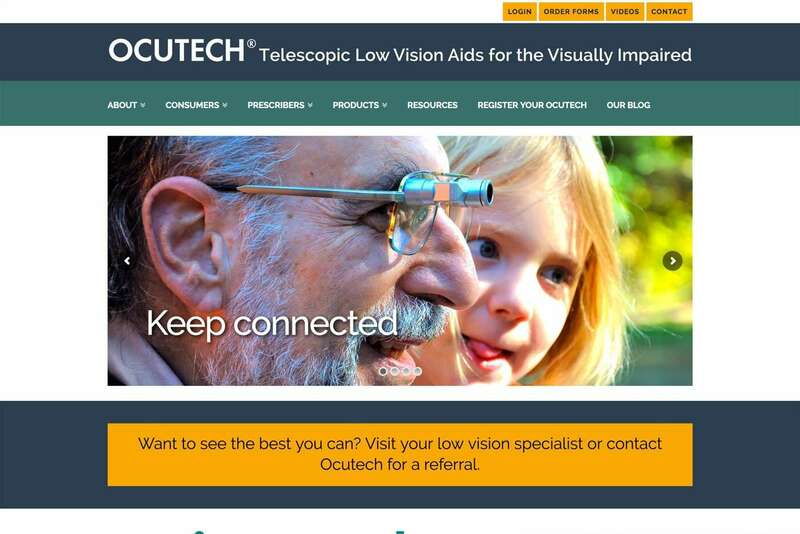 Ocutech, Inc. | AndiSites Inc. 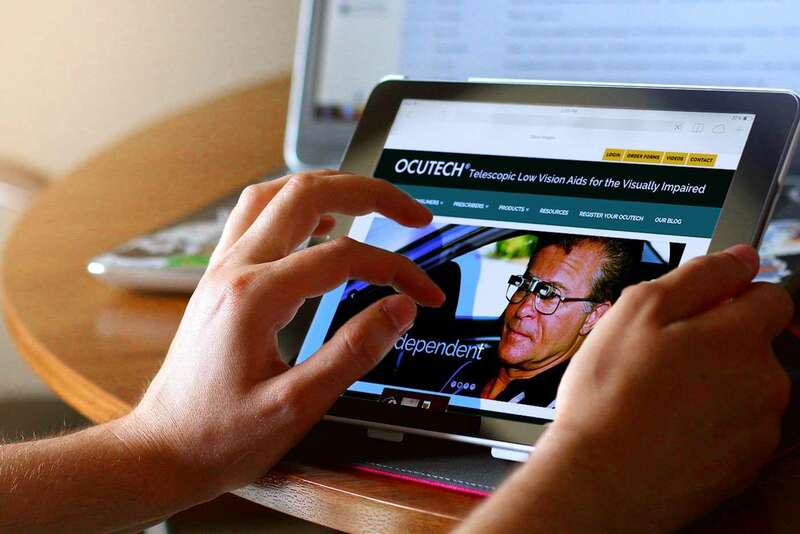 In 1996, Ocutech received international attention when it developed the first ever autofocusing bioptic telescope for the visually impaired. 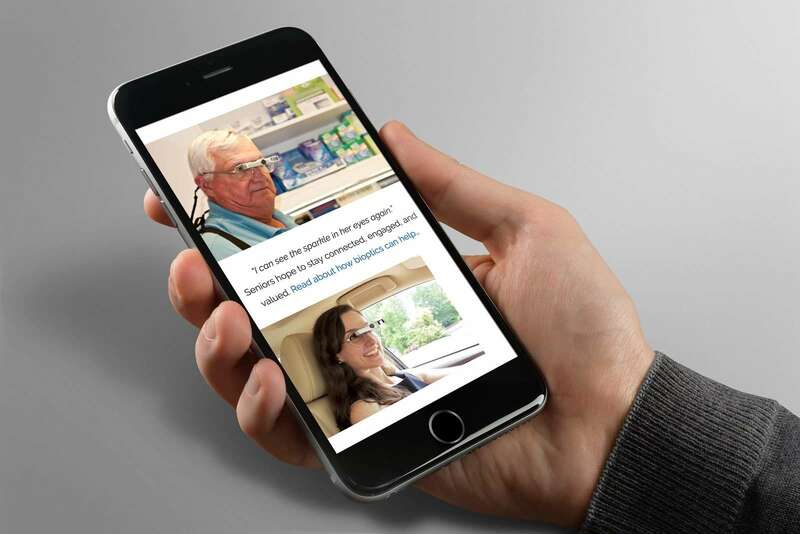 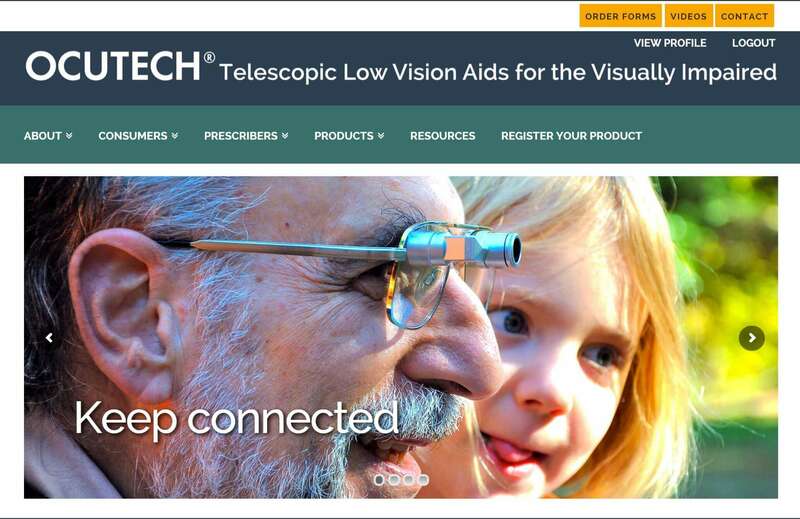 Ocutech bioptic telescopes are prescribed by Low Vision specialists worldwide, and are used by tens of thousands of visually impaired individuals throughout the world.